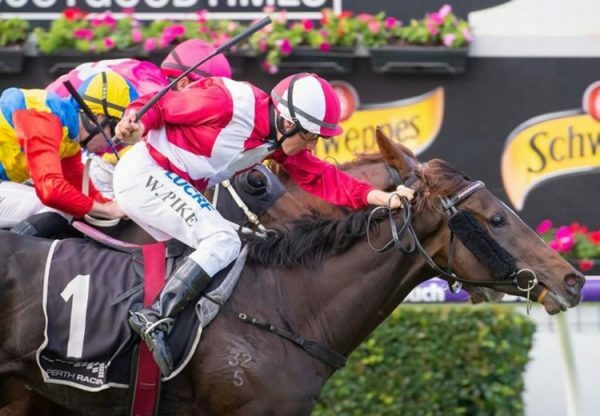 Golden Slipper winner Pierro upped the ante during the second session of the 2016 Magic Millions Yearling Sale when his colt from Group I winning Fastnet Rock mare Irish Lights sold for $480,000. 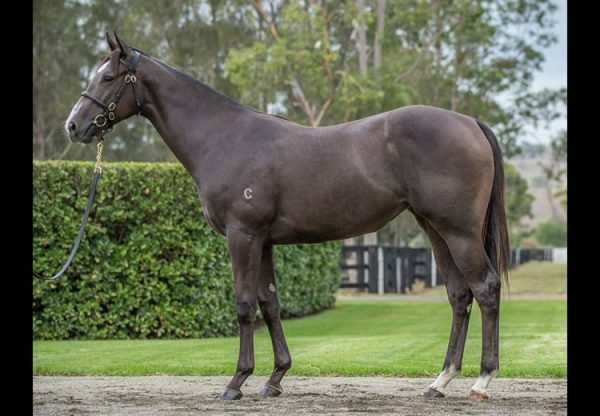 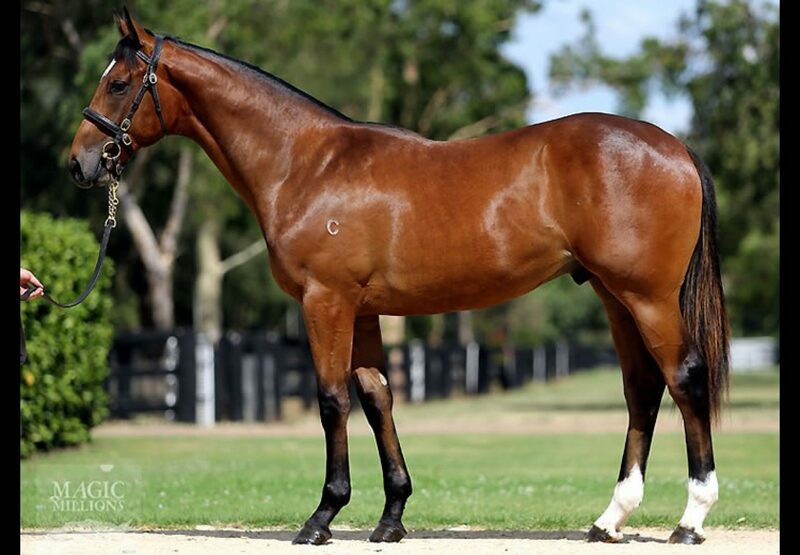 Consigned for sale by Coolmore, the powerhouse bay colt is the second foal of Group I MRC Thousand Guineas winner Irish Lights and was bought by leading New Zealand buyer David Ellis. 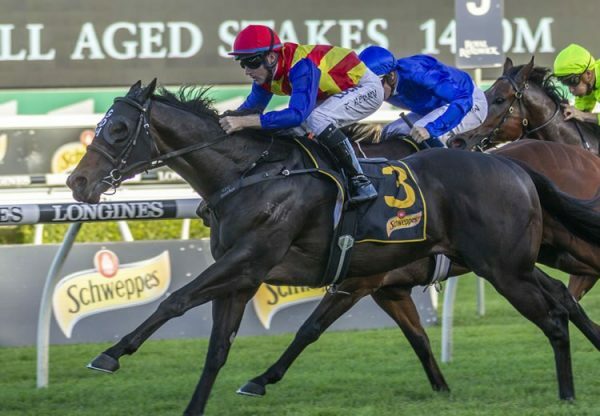 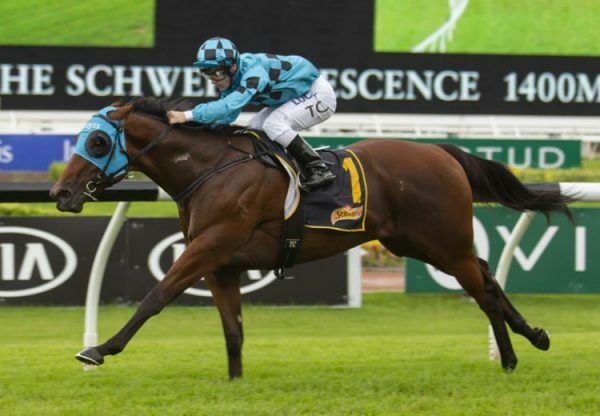 Other good results for Pierro were colts from US import Mae Gone West and Group I winner Hurtle Myrtle that made $320,000 and $300,000 respectively when bought by Gai Waterhouse/ Julian Blaxland and Bangaloe Stud.